In scientific terms, 95% is “good enough.” it’s called an “acceptable statistical confidence window.” The 5% is generally considered either a bad sample, or small enough to not matter in the larger general population. Unless you happen to be in that 5%. Or the 5% involves a disease that is 70% deadly without treatment. 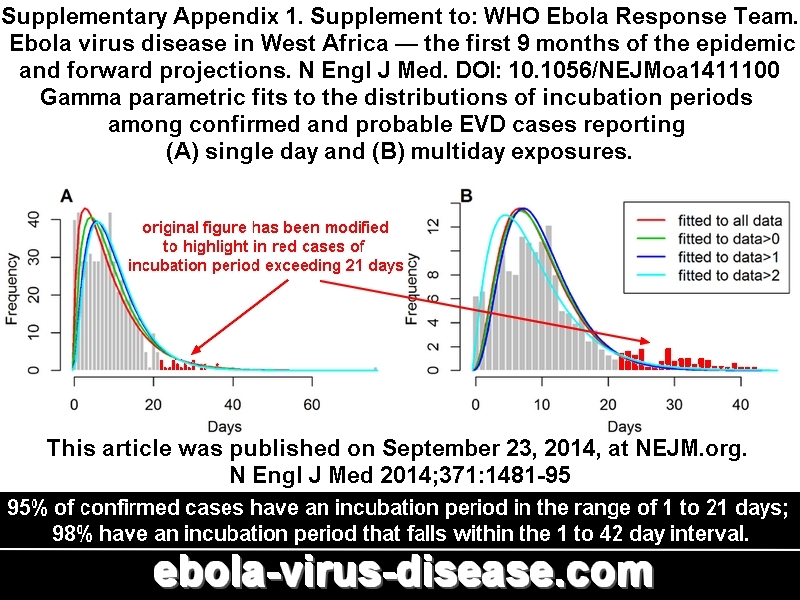 The World Health Organization (WHO) has admitted for months that 21 days is not really the incubation period of Ebola. It is when 95% of people show symptoms. There is still that 5% that falls outside that window. Some disturbing news was released in the NEJM two weeks ago . Why it isn’t being talked about I’m not sure. Studying 4500 suspected Ebola cases, some important things were discovered. Perhaps most importantly was the fact a substantial number of Ebola cases incubate longer than 21 days. In fact, cases have been reported up to 42 days after contact with an infected person. Granted I can’t verify all the scientific control methods and collection procedures. However, it is a decent source with respectable scientists. Even if we ignore the outliers (or not focus on them anyway), there is a big spike in cases around the 30 day mark. That is basically indisputable. I’m not saying panic or that Ebola suddenly got uber powerful. As I said before in my airborne Ebola post, it is beatable with proper precautions and well controlled. Unfortunately, politicians aren’t doctors. Especially the new “Ebola Czar” Ron Klain. Even Dr Frieden, the CDC chief isn’t acting like a professional. Maybe it is wishful thinking. Maybe it is an attempt to calm public fears. Maybe he just didn’t bother to read up on Ebola. For whatever reason, Dr Frieden and the CDC are giving out bad information. DEADLY information. Not everything follows the curve or is nice and tidy. Life doesn’t work that way. I still say the compromise answer us clear to see. Before airplanes everyone came across the oceans in ships. As a side effect of the longer travel times, sicknesses incubated before they ever got here. Anyone sick would be quarantined on the ship in their cabin. The whole quarantine issue solved itself. Nowadays we pack people into one big cramped tube with recycled air elbow to elbow. It is a breeding ground for germs. When they get here people walk off the plane and right into the city. I think the solution is simple. Both let people in, but also block all flights from West Africa. Make then take a ship. Make it a nice cruise. Honestly we wouldn’t even need a LARGE ship. There aren’t THAT many people coming from West Africa. One medium sized ship going back and forth would work. 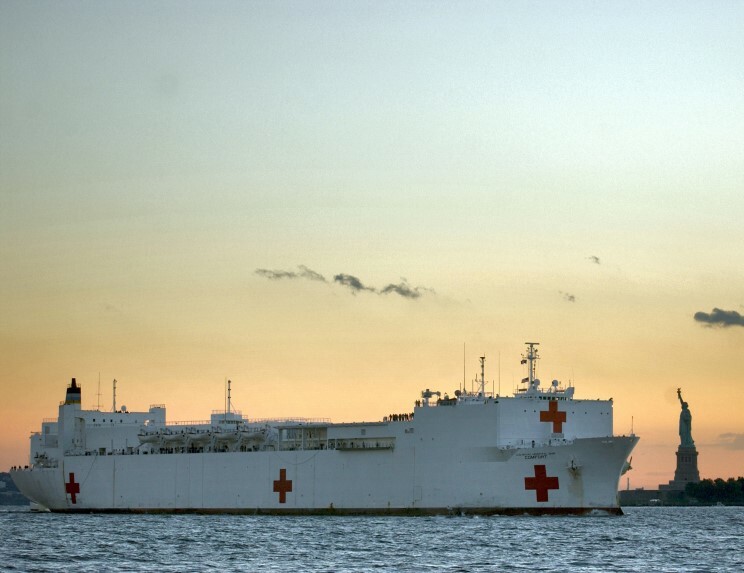 We could even make it a US Navy ship like the USNS Comfort, which generally just sails around training anyway between wars or disasters. 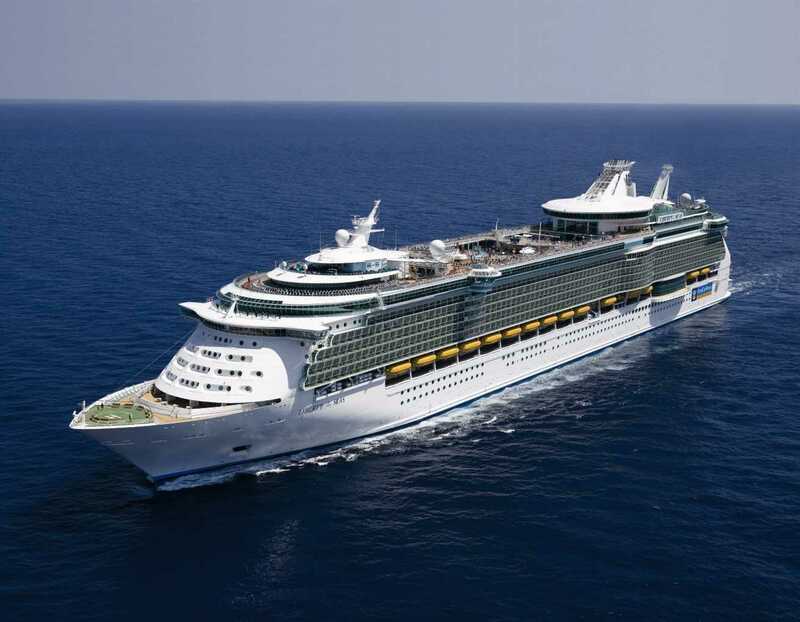 A full medical hospital that can sail back and forth, carrying the doctors and passengers comfortably and with style. If you’re not sick, what better way to relax after months fighting a deadly disease in hellish conditions? And if you are there is a cabin there for you and a medical staff on board. It really is a win win situation. 95 out of 100 trips down this road are ok. The other 5 accident! 95 out of 100 this operation is succesful. The other 5 die! 95 out of 100 times you eat puffer fish its ok. The other 5 you die! Well less than 5% of people are saved by seat belts.